Celebrate the bold women in your life! 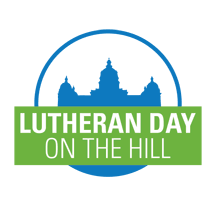 Bold Women’s Day—observed annually on the fourth Sunday of February—celebrates all Lutheran women who have acted or are acting boldly on their faith in Jesus Christ. Some women are bold in their unceasing prayers. Other women are bold in their service to those in need. Still other women are bold in their advocacy or through their hospitality. Whether we live out our bold story of faith in the workplace, family home or community, our faith compels us to make a difference in the lives of others. It’s all about living out our baptismal call, about being a disciple of Christ. Are you bold? 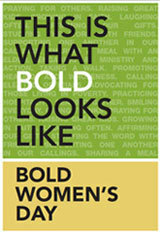 Honor and celebrate the bold women in your congregation and community with this resource on Bold Women’s Day, Sunday, February 25, 2018. 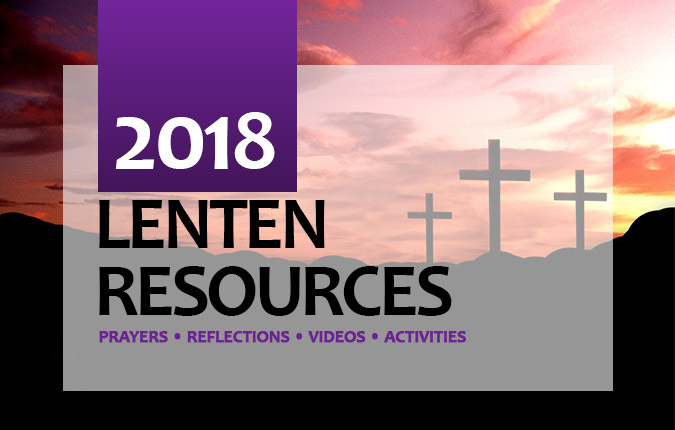 Visit welca.org/bwd for ideas to celebrate in your congregation. 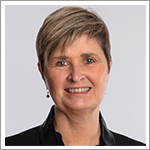 TEEM candidate Kandi Anderson marks one year of ministry and study at Our Savior's Lutheran Church, Rock Valley. TEEM candidate John Jorgensen marks one year of ministry and study at New Life Lutheran Church, Sergeant Bluff. Lifelong Learners from the Western Iowa Synod Discipleship Academy .... gather for two days at Wartburg Theological Seminary, Dubuque. 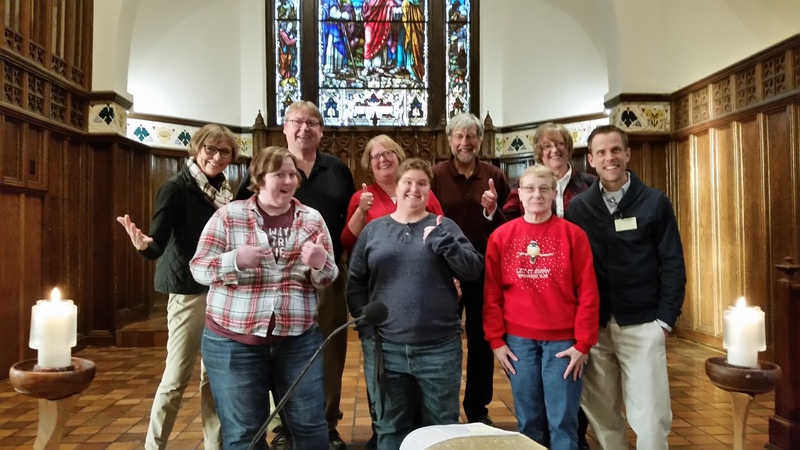 Western Iowa Synod Discipleship Academy gathers at Wartburg Seminary for a winter retreat. Tom Egts, LLC Board President – e-mail – tompamegts@msn.com or phone 563-484-9233. Applications are due February 29th. Wallingford is looking for a new organ....something used and in good condition. 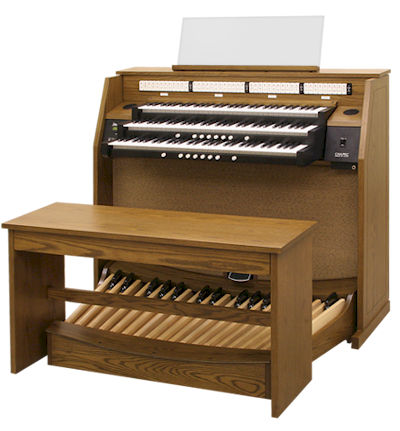 An Allen organ is preferred but they would consider others. If anyone might be looking to upgrade their organs and getting rid of their current organ please contact Rev. Chris Lang!! A fork in my road of life appeared. Continuing on the same path was not an option. How would I pick a new path, especially one I did not wish to take? With a deadline looming, I made my choice. But even after making a decision, I found it challenging to feel at peace. Make plans to join us next summer as we take another group to visit the Southern Diocese of Tanzania. Meet amazing people and witness the many projects in which we walk step by step with our brothers and sisters in Tanzania!! Rev. David & Rev. Lorna Halaas and family as they mourn the death of David’s father. 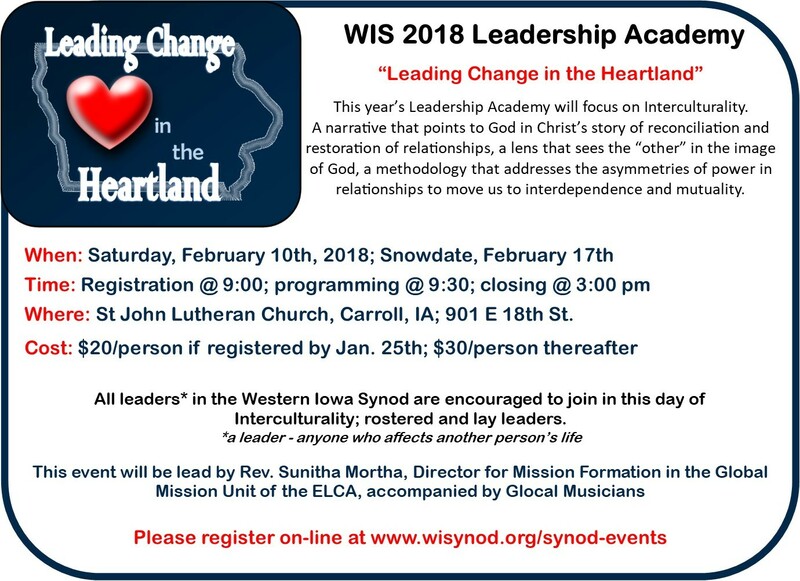 - consider what a few rostered leaders in western Iowa are reading this winter. Here is a random sampling of what pastors around the synod are reading.